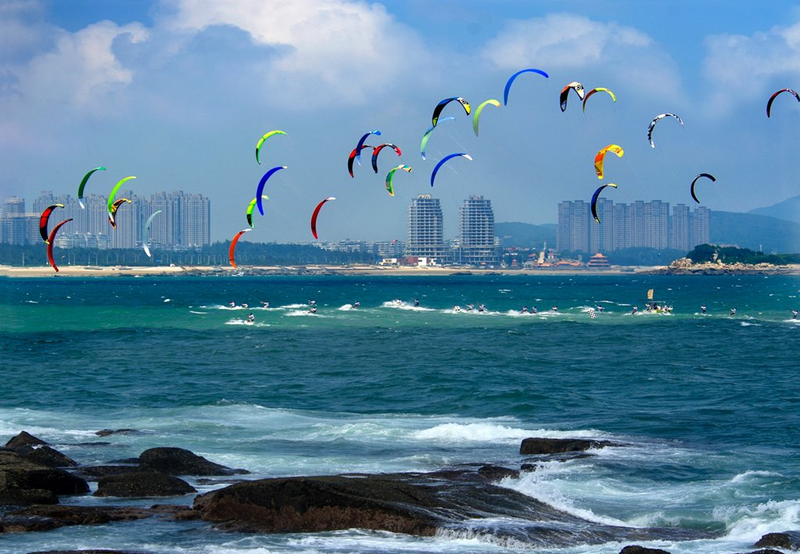 Well known for the best wind in China, Pingtan is perfect for kiteboard all year round with many beautiful beaches that ensure enjoyment of kiteboard with all wind directions. 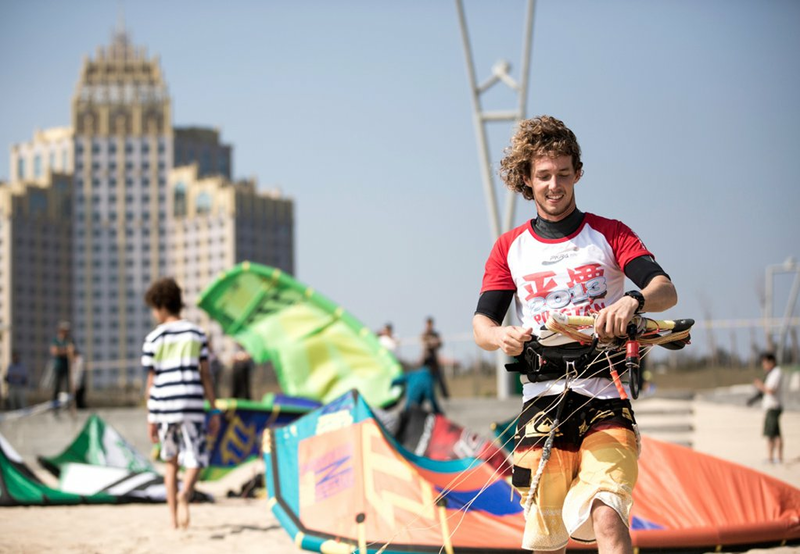 Kiteboard has been strongly supported by the local government. 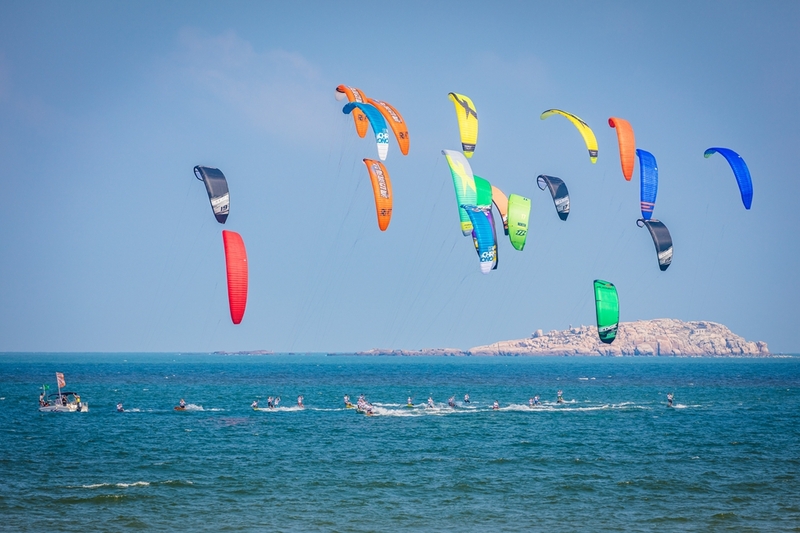 A number of kiteboard events are held annually in Pingtan. 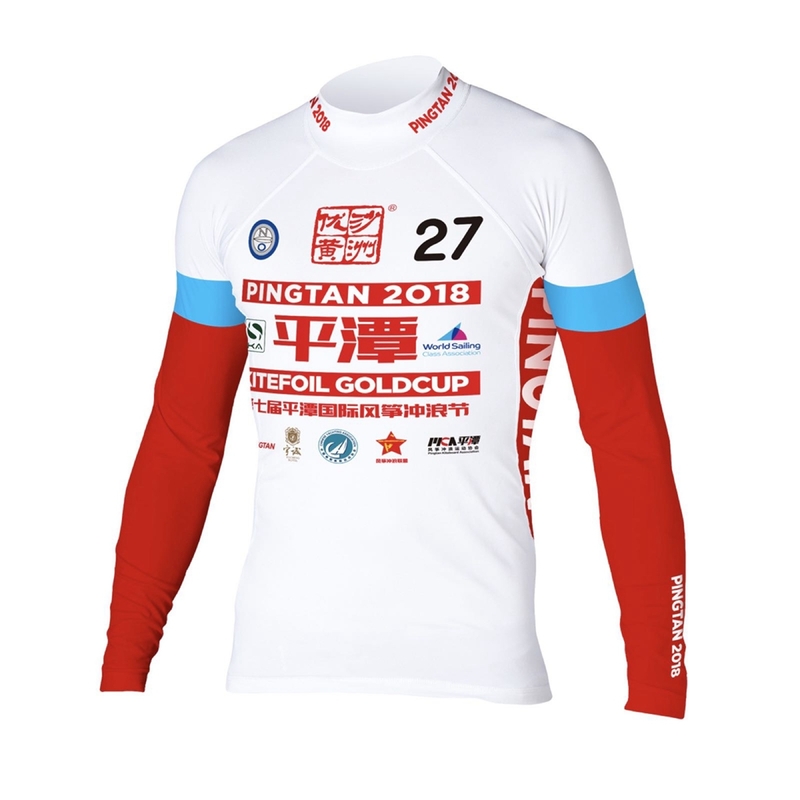 The beach for the competition and the hotel in which the riders will be staying are both close to the downtown of Pingtan, where there are a lot of restaurants of seafood and local cuisine as well as excellent service facilities. Riders can enjoy easy city life during the event. Pingtan Comprehensive Experimental Zone is located in Fujian Province, China. 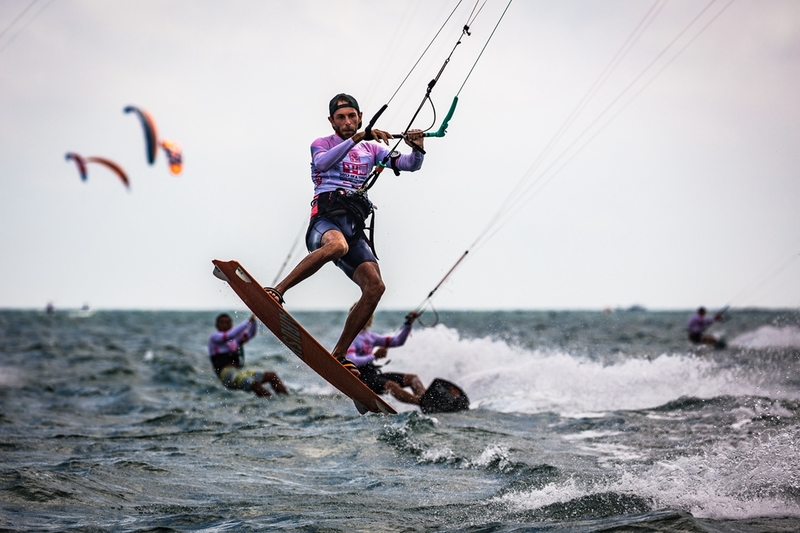 It is warm and humid all year round with a subtropical monsoon climate, every September is the best season for kiteboarding, the temperature is expected to be around 30-35°C. Pingtan has various beaches. 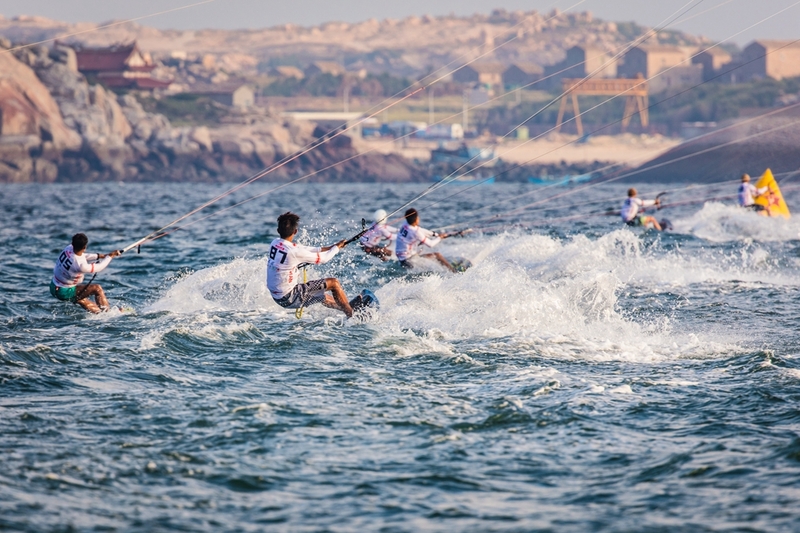 Longfengtou Beach for the competition has waves when windy, but there is flat water between waves. 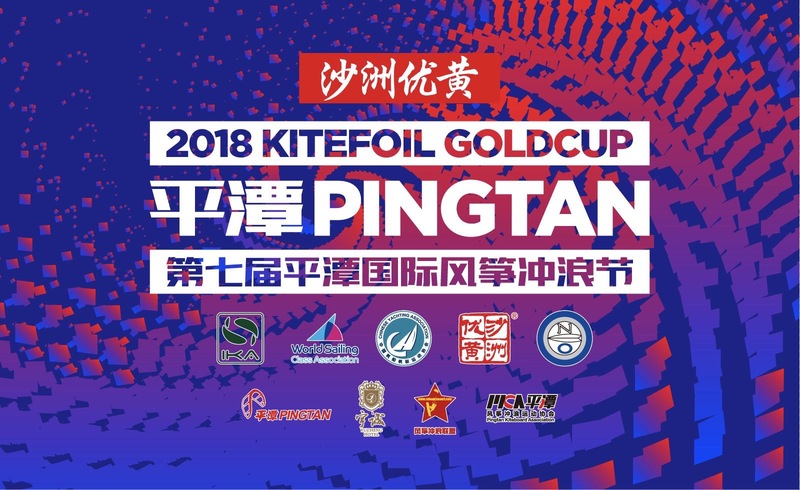 There will be volunteers in Fuzhou Airport on 9th September picking up riders and riders can then take airport bus to Pingtan. Riders who arrive early can take the airport bus to Pingtan by themselves. Visa is required for visiting China. It takes 7 to 10 days to apply for visa in some areas, riders please apply for tourist visa at Chinese embassies as soon as possible. For riders’ visa application we would provide hotel reservation form, so please send your full name and passport number via email. Pingtan is a popular tourist resort with many fine hotels. 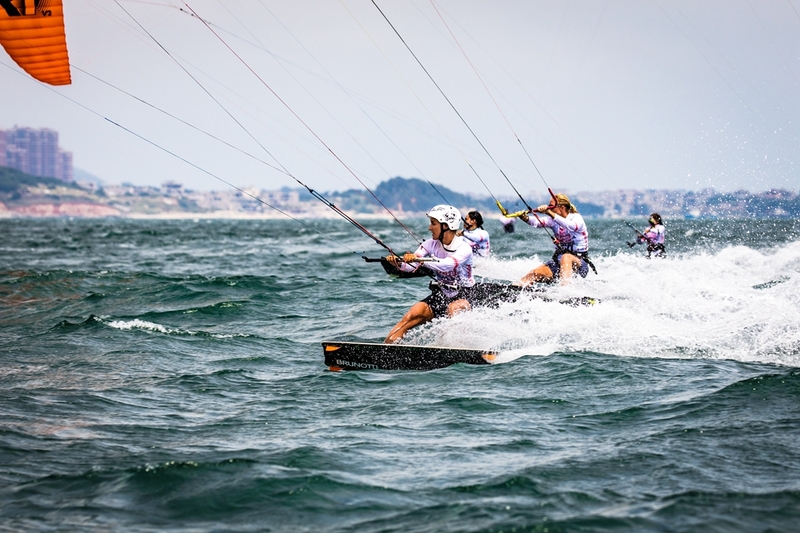 Riders of this event will stay in Yucheng Seaview International Hotel, one of the best hotel in Pingtan with best services, which is only 200 meters away from the beach across Huandao Road. WIFI is provided in each hotel room and international credit cards are accepted. Discount price for riders is 480 RMB (about 70 USD) per room with twin bed, the price includes breakfast, lunch and dinner.